We were so happy to see 7 year old Jackpot, mom and dad, Jiny and Steven and cute pooch Ruppa again so soon. 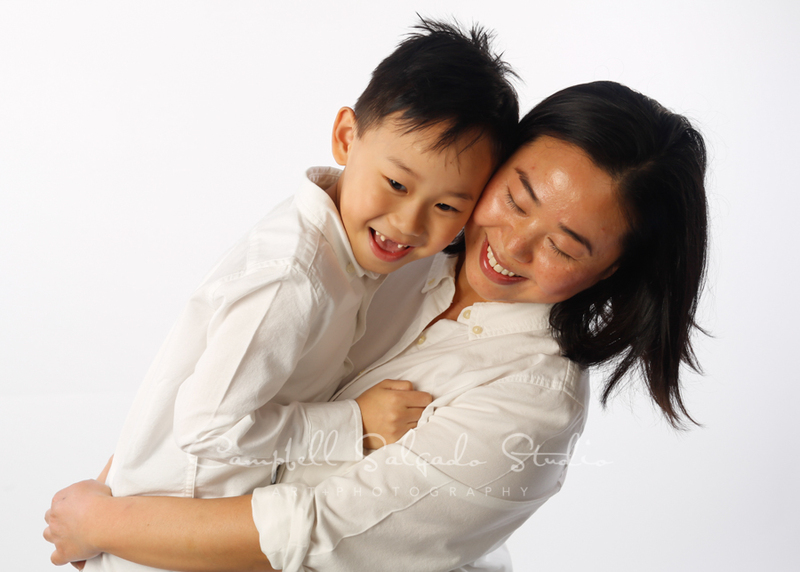 This family always has such fun and different ideas for their photos. 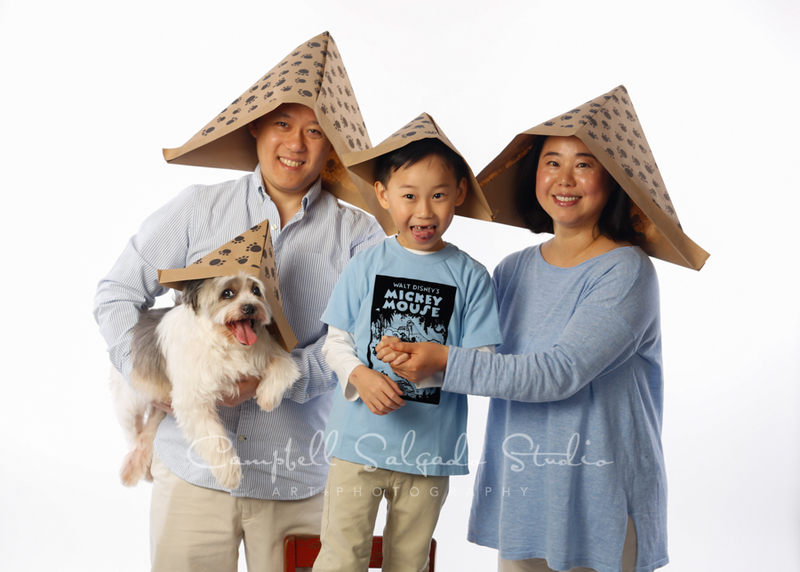 We adore the paper hats shot and were glad we could capture some special moments for this family and hope they enjoy them!